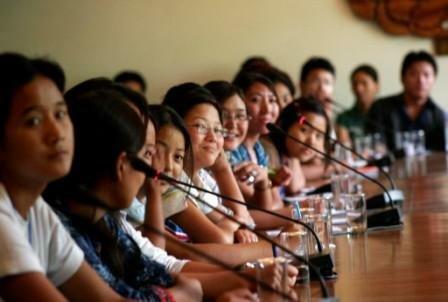 Tibet Relief Fund works with Tibetans in India, Nepal and Tibet to provide education, healthcare, sustainable community development and a bright future for Tibetans. We also respond to emergencies where possible and provide long-term disaster relief, for example rebuilding following the Nepal earthquakes in 2015, and run a thriving sponsorship scheme for elderly Tibetans, children, monks and nuns. You can read more about our projects here. 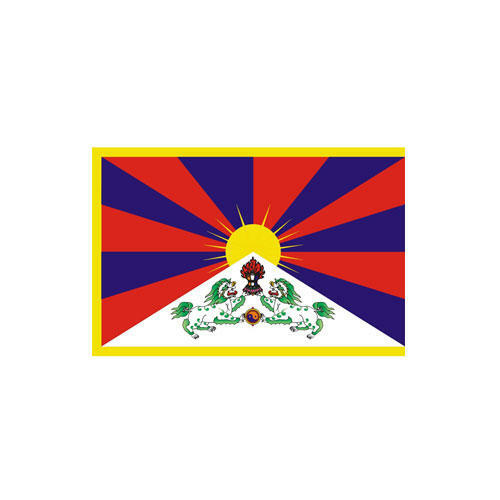 Our vision is of a world where Tibetans can live and work with equality and security, and celebrate their rich culture and traditions. 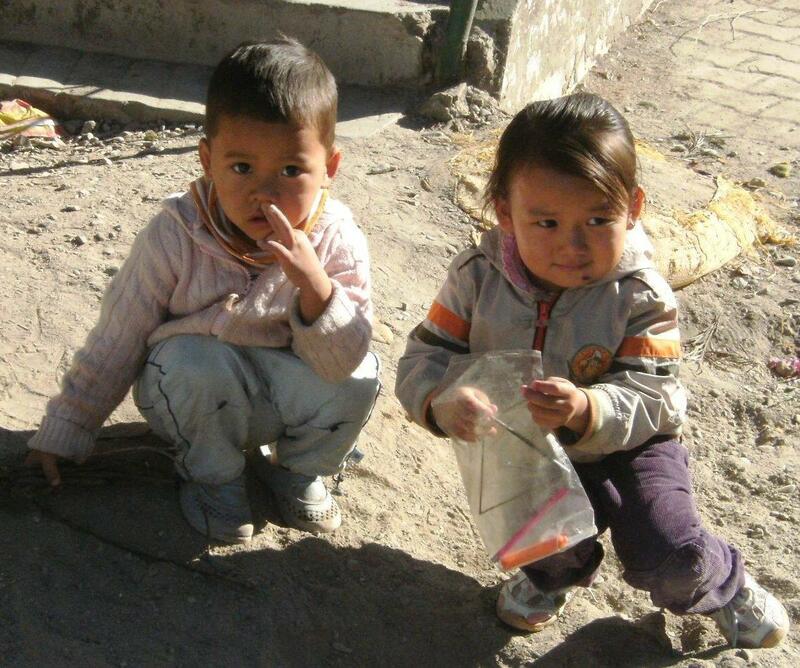 Any gift you can give, no matter what size, will make an important difference to our work with Tibetans.